I do the occasional review of beauty products for a local beauty site, and my profile bio is “a girls girl trapped in a lazy girl’s body”. You see, I love getting all prettied up – the results, the process not so much. When I started my new job this year, I made the resolution to at least wear mascara every day (in my previous job wearing any makeup got me an interrogation about possible interviews/dates). I’m pretty good about it most days, only skipping twice so far. But there are stuff I absolutely love, or would love to have, and this is my list of it. MAC Plush Lash mascara – this is probably my all-time favourite mascara. The lovely fat brush coats lashes beautifully in a single stroke and adds loads of volume (I’ve been blessed with gorgeously long lashes, but they’re a little sparse). 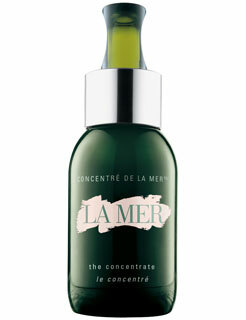 La Mer The Concentrate – I had a sample of this and treated it like gold (it costs about the same). There really isn’t a skin problem this can’t fix. 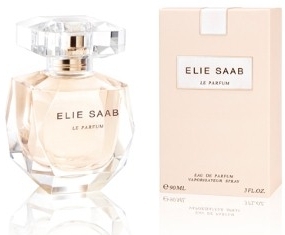 Elie Saab Le Parfum – one of two new favourite perfumes. While I don’t wear perfume often, I love CK One for daytime use, and have a bottle of Dior Tendre Poison for special occasions. I love this soft fragrance and think it will work well for every day wear too. 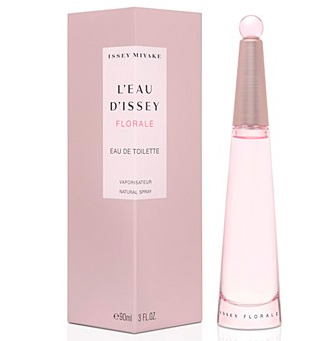 Issey Miyake L’Eau D’Issey Florale – never been a big fan of Issey Miyake until this came out. Another beautifully soft floral perfume that could work in the day. 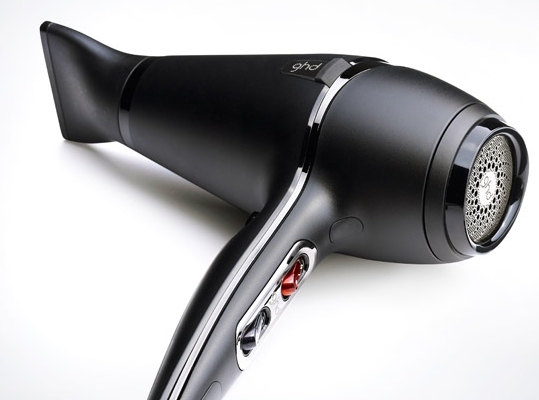 ghd hairdryer – I have strange hair: thin, fine, dry ends, roots tend to be slightly oily, not exactly curly, more than wavy, frizzy. Even my best efforts leave me looking like I’m being stalked by a cloud of wild hair. 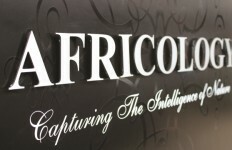 If the reviews are anything to go by, this goody can make any kind of crazy hair behave, in a very short time. 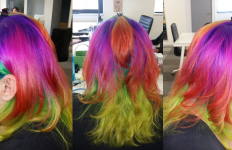 L’Occitane hair smoothing gloss – I’ve sampled this product before. It smells amazing and makes hair (even mine) look nicely finished. I must get more. 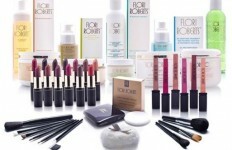 Moroccan Oil – another range of hair products rumoured to fix any kind of hair-headache. I’ll reserve judgement until I’ve tried it myself. No!no! – different kind of hair. The lazy girl I am really dislikes shaving her legs. In the past I’ve practically lived in maxi dresses, but got a couple of really cute shorter dresses recently. I think this year so far I’ve shaved my legs more than I have the whole of last year. And I’m very excited about it being winter (and this is a benefit about being single) and having no reason to defuzz my pins. It’s a pointless and futile exercise: you go to bed with smooth legs and wake up with stubble. So I’m definitely writing to Santa for this. Only problem is getting onto the “nice” list. There are some things I don’t really bother with: lipstick, because I chew my lips and when they’re not in a ragged state, the colour end up on my teeth; nail polish, because I’m always fidgeting with my hands and the stuff chips (if I can manage not to smudge it in the application process) within a few hours. I paint my toenails often, but that has its own problems; still nail polish isn’t something I’ll spend lots of money on, unless it’s part of a pedi-deal. 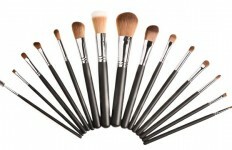 What’s you’re greatest beauty buy/discovery/wish item(s)?